It’s no secret that germs in the workplace are everywhere. Germs and bacteria are in common areas, such as the kitchen and bathroom, break rooms, and conference rooms. However, what you may not realize is the sheer number of office germs in some of the places you may not even think about. All types of germs are found in the workplace — bacteria, fungi, viruses, and protozoa. Some of the types that we come across are considered harmful germs and bacteria while others are helpful. However, to maintain a healthy workplace that minimizes the breeding of office germs, it’s important to clean with health first in mind. This is accomplished through specialized cleaning methods, such as ManageMen’s Operating System 1 (OS1) and green cleaning methods. 80% of infections spread via contaminated surfaces (not coughing or sneezing as many people think). 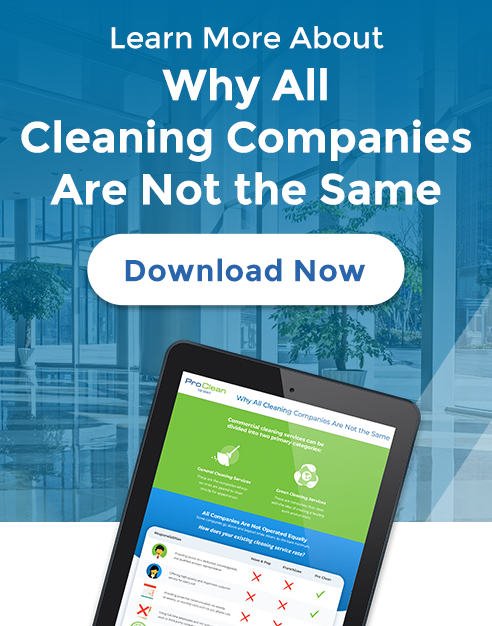 Are You Cleaning to Minimize Bad Workplace Germs? At Pro Clean, our approach is to uphold the cleaning industry’s highest standards to keep your employees healthy and productive by removing harmful office germs and bacteria from your environment. As the first company in Florida to receive the cleaning industry gold standard certification, ISSA’s Cleaning Industry Management Standard (CIMS) with honors, Pro Clean uses environmentally-responsible cleaning products, equipment, and processes to eliminate bacteria, viruses, and other germs in the workplace. This green approach helps us to reduce our environmental impact while achieving the best results for your organization. 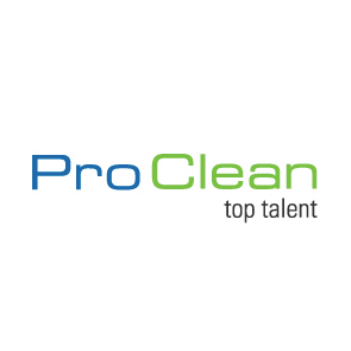 Contact Pro Clean today to speak with one of our cleaning experts about how we can help you improve employee health and get a quote.